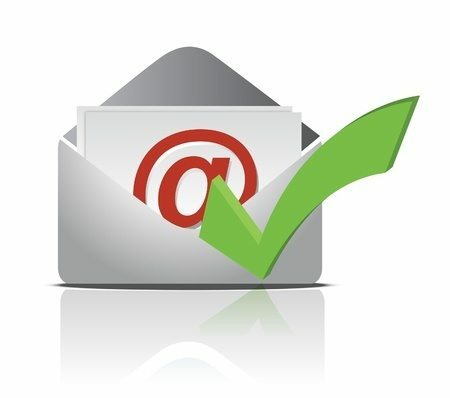 The “from” e-mail, domain name, and subject lines must be truthful and accurately reflect the content of the message. The CAN-SPAM act makes it illegal to send spam with falsified header information. A legitimate physical address (which can be a P.O. Box) must be included in the spam message. There must be a visible and operable unsubscribe mechanism. If a recipient chooses to opt-out, their request must be honored within ten (10) business days. Once a recipient has opted out of your spam mailing, it is illegal to sell or transfer the e-mail address that opted out. Keep in mind it is also illegal to harvest e-mails for spam purposes. If you are interested in utilizing spam for your commercial business purposes, Traverse Legal can offer you a personalized assessment on the legality surrounding your proposed spam use. Contact us today!